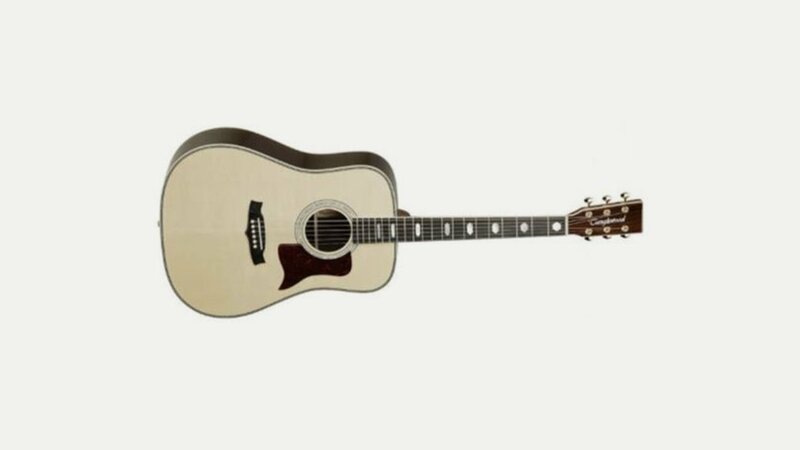 Tanglewood is a well-known name to guitar buyers in the UK being one of the giants in the affordable and mid-price acoustic guitar market, although they have recently begun to move into other, more expensive, market sectors. The business was founded in London in 1988 with guitars being designed in the UK and manufactured in China and the Far East. Across the board, Tanglewood guitars are probably some of the best in the mass produced ranges providing consistently high standards in both acoustic and electro-acoustic guitars at reasonable prices. Tanglewood has won sales awards in 2007, 2008 and 2009 and, in 2005, they expanded their business to the USA. Their guitars are sold in more than 40 countries including the UK, Ireland, USA, Australia, Canada, Germany, Russia, France, Cyprus, Iceland, Holland, Poland, Indonesia, Italy, Portugal, Brazil, South Africa, Ukraine & most recently Papua New Guinea.